The Supreme Court has allowed a witness in a murder case to be examined by video conferencing, as he submitted that there is a threat to his life and it may not be possible for him to go to the trial court and depose. The Madhya Pradesh High Court had upheld the order issuing warrant of arrest against one Anwar Khan by the trial court. He is said to be an eye witness in the murder case of his employer with whom he was working as driver. Before the trial court and the high Court, he had requested that he should be examined on commission. But his pleas were rejected. 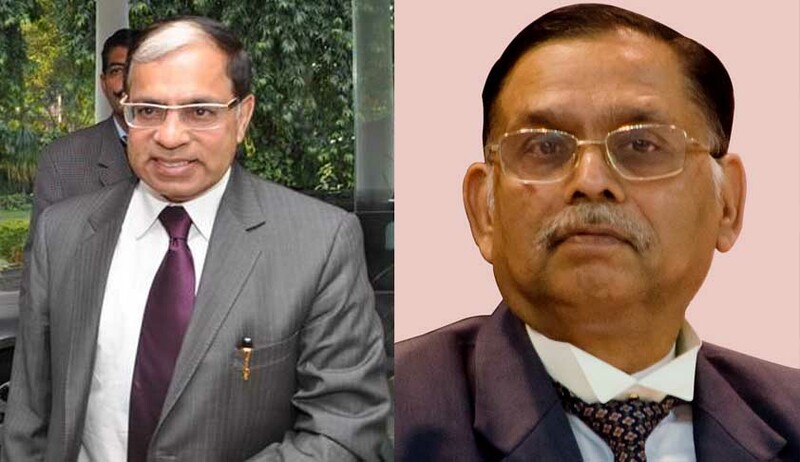 A bench of Justice AK Sikri and Justice Ashok Bhushan observed that it would be difficult to issue the Commission to record the evidence of the petitioner as it is to be recorded in the presence of the accused and they have also a right of cross-examination. Therefore, even if the order or commission is issued and the Commissioner records the evidence, it has to be in the presence of the accused persons, the court said. Later, the bench was informed that video conferencing facilities are available in Indore where the trial is taking place and also in the district court, Udaipur. “In view of the aforesaid circumstances, it would be possible for the petitioner to go to the District Court at Udaipur on the date fixed by the Trial Court to facilitate recording of the evidence of the petitioner through video conferencing,” the bench ordered. It also recalled arrest warrants issued against him on the assurance given by his counsel that he will get his statement recorded through video conferencing.